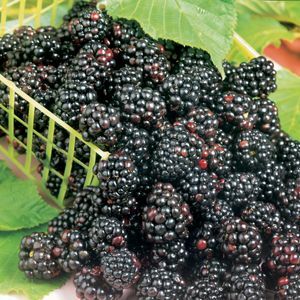 Natchez is an excellent thorn-less blackberry which crops early in the season, and has the characteristic semi-upright, spine-free growing habit. 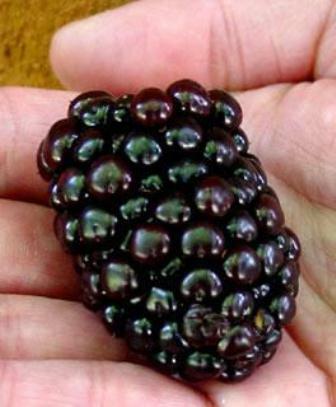 The yield of fruit is twice that of its sister variety Arapaho, and it produces a consistent large berry. 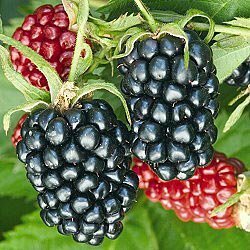 This delicious berry is one of the first producers of the season. 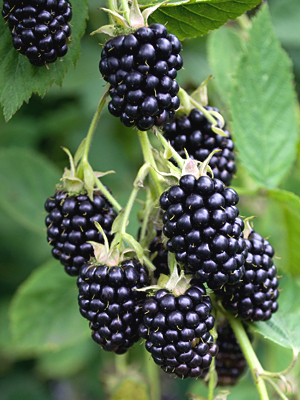 This disease-resistant, cutting-edge variety will give you large, sweet berries each year. Fruit stores well for extended enjoyment.